FORT WAYNE, Ind. 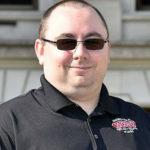 (WOWO): The Fort Wayne Komets won games 1 and 2 of their best-of-seven Kelly Cup Playoffs series against the Cincinnati Cyclones last Saturday and Sunday, but those games were within the friendly confines of the Allen County War Memorial Coliseum. Games 3, 4, and 5 (if necessary) take place in more hostile territory, as the Komets will travel to the U.S. Bank Arena in Cincinnati for Thursday, Saturday and Sunday night games. The Komets opened the playoffs with a 4-3 win Saturday in double overtime in front of a crowd of 7,318. It was the most attended Fort Wayne home playoff season opener in the Komets’ 66-year history. After spotting the Cyclones a 2-0 lead, the Komets rallied in the second period with goals by Daniel Maggio and Garrett Thompson to send the game into the second intermission even at 2-2. Fort Wayne’s Ryan Lowney scored at 6:39 of the third for a 3-2 edge before Cincinnati’s Jesse Schultz netted the equalizer at 8:41. The game ended in regulation knotted at 3-3 and after a scoreless first overtime, Jamie Schaafsma finally solved Cyclone netminder Jonas Johansson at 6:29 of the second extra session to claim game 1. The game became the 11th longest in Komet history at 86:29. 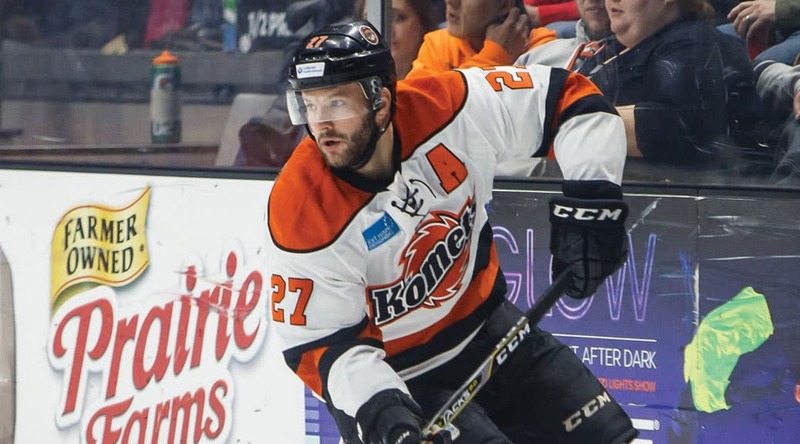 Sunday the Komets upended the Cyclones 3-1 for a sweep of the series weekend opener. This time the Komets opened a 2-0 lead on markers by Cody Sol and Mason Baptista before Cincinnati solved Houser in the third period on the power play with an extra attacker and 37 seconds remaining in the game. Garrett Thompson sealed the win with an empty-net goal with 17 seconds remaining to give the Komets the win and send the series to Cincinnati with a 2-0 lead. If necessary, Games 6 and 7 will be in Fort Wayne on April 24th and 25th. 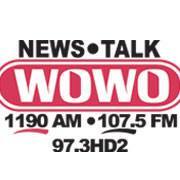 You can hear each game of the Komets’ playoff run on WOWO 1190AM/107.5FM and streaming live at Komets.com.